The culinary arts program at LCYDC was established with the support of the Friends. Learn how this program is making a difference for youth. 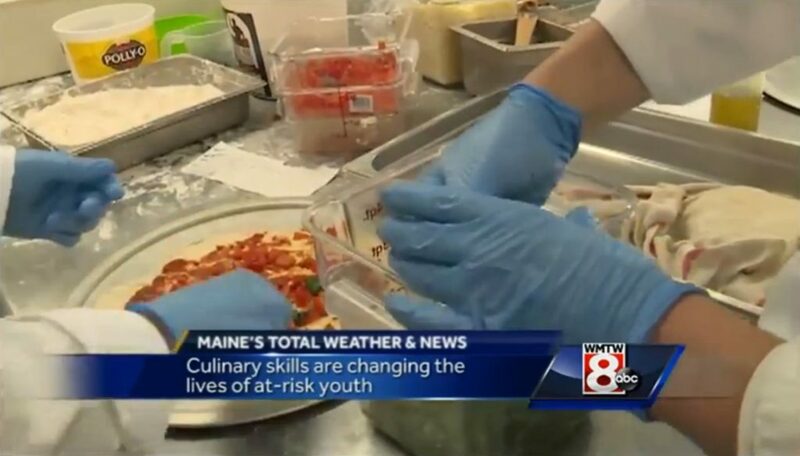 This entry was posted in culinary, news and tagged criminal justice, culinary, education, juvenile justice, Long Creek Youth Development, maine, rehabilitation, youth. Bookmark the permalink.